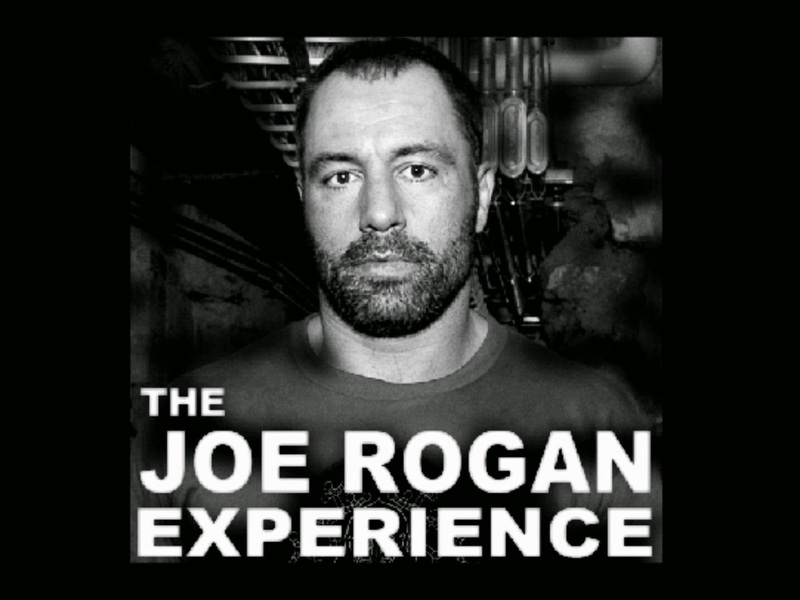 Joe Rogan on DMT and the Meaning of Life ! 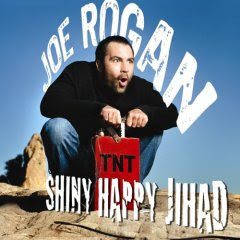 Joe Rogan is one of the most prominent psychedelic pioneers of modern times. His psychedelic adventures in other invisible realms have revealed a radically mystical view of the nature of reality and what's going on Planet Earth ! In this interview on Jim Breuer's Sirius radio show, Joe Rogan speaks about DMT (Dimethyltriptamine) and our natural drug factory, the pineal gland or the third eye, the mind's eye where it's produced !!! The following video was made by Gnostic Media with a peaceful Shpongle track called, "Divine Moments of Truth" playing in the background ! Joe says, "It's easily the weirdest interview I've ever done, and definitely the most interesting." You can download the interview here ! Joe Rogan is so awesome on all levels. Only the souls not compatible with this waterfall of realities are the cause of the cancer joe talks about in this video. When a soul not compatible with this reality awakens, he understands everything and can consciously alter reality the way he sees fit because he's naturally ''evil'' because he don't belong. The whole purpose of life in this current life form is to flush out the ones who don't belong into lower realms of realities and eventually send them back into the infinite stream of existence so they can find their ''waterfall''. When compatible souls of this reality chain of waterfall awakes, they don't try to alter reality because they know it's forbiden to consciously alter the scheme of existence. The incompatible souls don't belong here and therefor try to modify nature by inventing ideological concepts and inventions for the sole purpose of creating a feeling of belonging. Example: money was not meant to be introduced to our consciousness, it was created by the awakened ones who purposely altered reality in such a way that would devestate our peaceful nature. They are trying to alter this reality so they feel at home because they have lost their ways in the stream of existence and don't know what to do ''subconsciously'' they develope this mess for us to suffer into because the souls compatible with this reality are not into the habbit of trying to modify nature and so the web of lies from the system stays in place due to our passive and peaceful nature of us who belongs here. However, there is a time coming where the spiritual balance of energy in this current reality is going to take charge and actually bring back the peaceful nature of existence into the mainstream gateways of peoples consciousness. When that time comes, the ''cancer'' joe talks about in this video will be no more and that will be the ''revolution'' of this species. When you say that some souls are "not compatible with this reality", you become the problem. Closing doors, eyes, ears, minds, and hearts. How do you "flush out the ones who don't belong"? And what do you mean by that? How do you send them into "lower realms of realities"? Please elaborate. It's simple, Those who awakens and do not belong in this reality will use their understanding of their soul and consciousness to alter reality and modify the very nature of things because they are not at home here and need to create the illusion for them selves that they belong. While those who belongs here, will simply be at one with the natural universe and not try to alter anything, simply be at peace and ready to move on. But then again you may choose to accept it or not, i simply say what is. Peace. The kind of thinking you promote with talk of "not belonging" is exclusive rather than inclusive. And as we know, it is ego that separates, and love that unites. Something to think about before, eh? Shouldnt ye be able to find yer third eye without ze drugs, if yer truly ready to "move on". Now ive done lots of mind altering substances and unseen dimensions are true. But this is about pureness right? Saying that one's soul does not belong is contradicting the work of the universe. Everything within the cosmos exists for a purpose, as it is part of the greater picture. There is no soul that does not belong, and to say that there is would make you part of this "cancer", causing separatism. All is one, even the cancer, as it teaches you an important lesson. And who is to say that this "cancer" is negative, it may just be a stepping stone in the development of our consciousness. There are infinite realities in eternal existence. Those who do not belong here gets flushed out and and will find their way where they belong, that's the whole reason why we are experiencing our existence. This universe you speak of is just a spec in eternity, saying that a soul doesn't belong in here is not contradicting any ''work of the universe'' because there is a bigger picture than the universe. (eternity is forever in size and forever in energy and that is what the souls are). The souls that doesn't belong in here will find their way home, it will take eternity but that's the process. When there is no beginning and no end, eternity simply is and time doesn't exist so what takes forever, doesn't take any time.